Do you want to coach Personal Training clients Face-to-Face AND Online..? Dan is now fully booked and we take you through in this episode how to upgrade a Face-to-Face and Online Personal Training business with a NEW model. Most coaches get stuck in the “time-for-money” trap at the same time as to always looking for more clients. This ultimately means that you end of working from morning to night all week and not having the freedom or money you want. 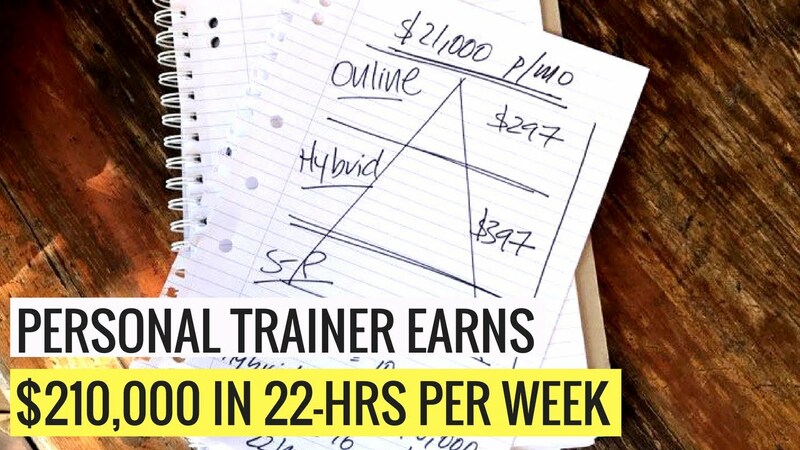 This is why we share with you how Dan’s new model has him working 22 hours per week and earning $210,000. If you want the behind-the-scenes workshop of how Dan just sold $12,500 of Personal Training in 1-day last week.